Find or become a renovator. Rather have Renovators come to you? 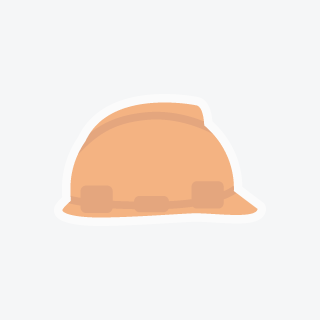 Hi, we are Contracting are looking for small and large projects.Hi, we are Contracting are looking for small and large projects.Hi, we are Contracting are looking for small and large projects.Hi, we are Contracting are looking for small and large projects. 20 Years Experience, Specializing In Renovations.20 Years Experience, Specializing In Renovations.20 Years Experience, Specializing In Renovations.20 Years Experience, Specializing In Renovations. 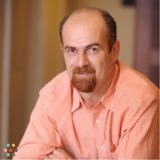 New construction and renovations, service work and consulting. 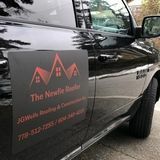 Serving Gabriola and Nanaimo general area.New construction and renovations, service work and consulting. 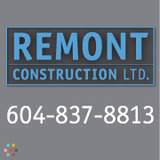 Serving Gabriola and Nanaimo general area.New construction and renovations, service work and consulting. Serving Gabriola and Nanaimo general area. Post a job and have renovators come to you!